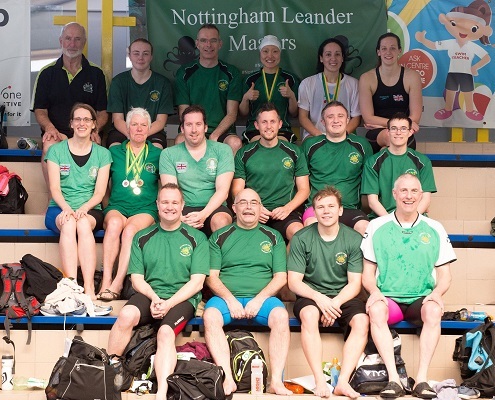 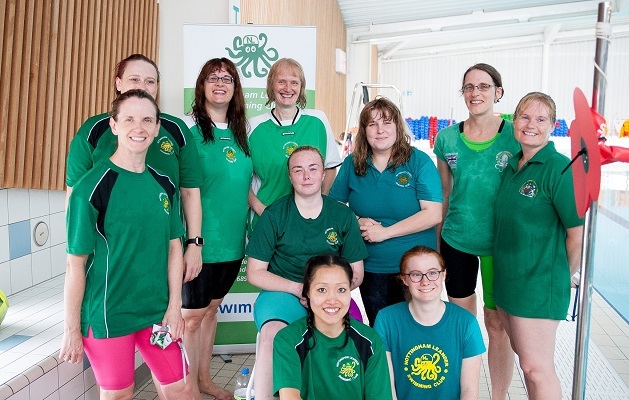 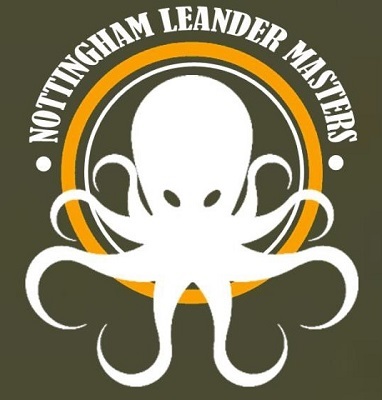 The aim of the masters’ section at Nottingham Leander is to provide swimming for adults of all ages. 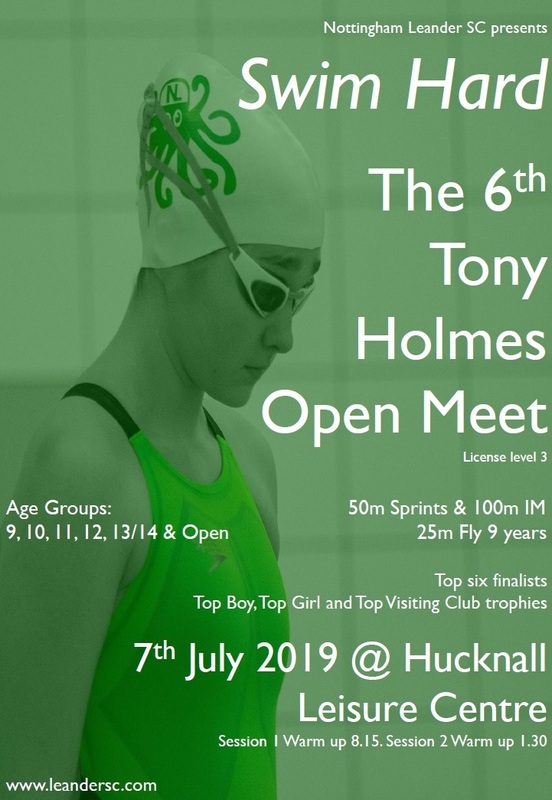 We welcome all swimmers of 18 years old and above (our oldest members are in their 70s) who want to train for competitions or to keep fit through disciplined recreational swimming. 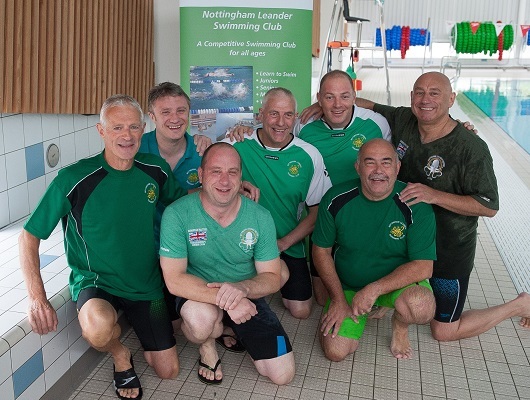 A wide range of age and ability is catered for but you do need to be able to swim lengths of the pool for an hour! 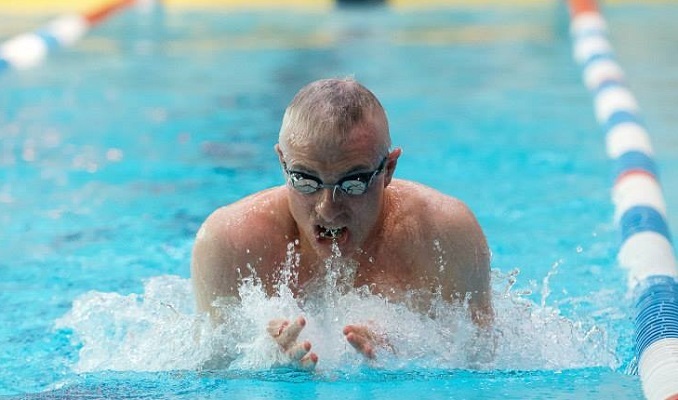 There is no pressure to compete. 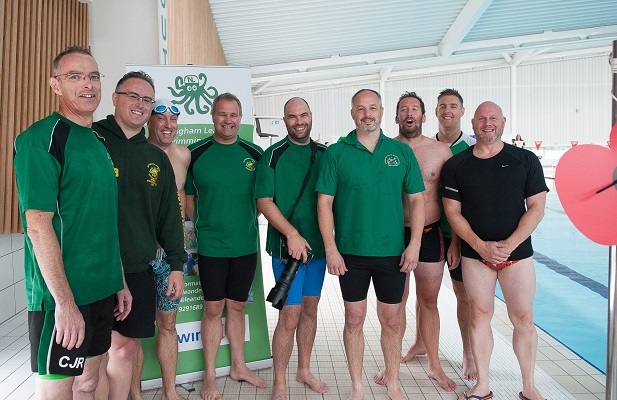 However, we do provide excellent opportunities for those who wish to do so, as we are one of the largest and most active clubs in the UK in competitive masters’ swimming. 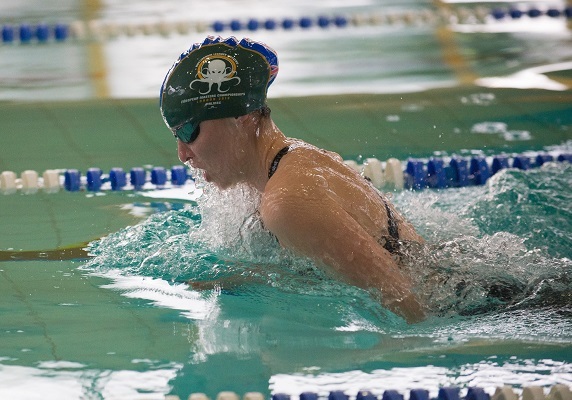 Learn about the history of this World Record breaking section of Leander. 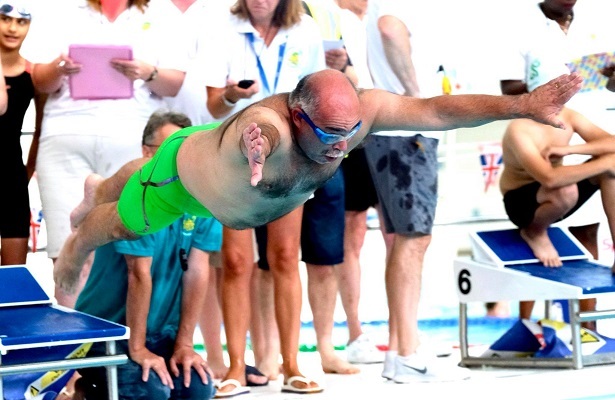 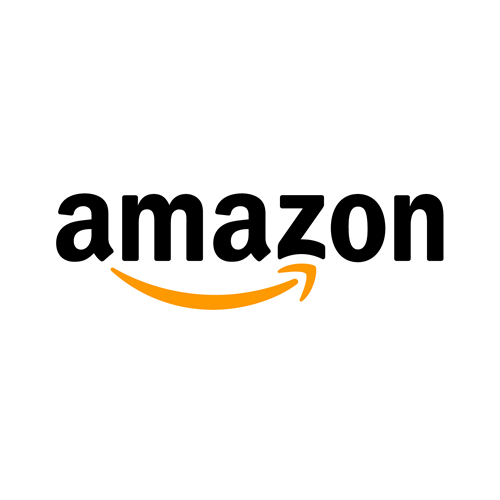 Each year, many of our swimmers take part in Masters events, and the Decathlon competition.